Date of birth 1971 г. 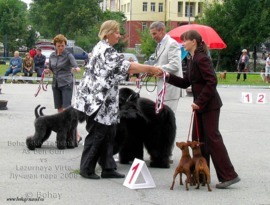 In the list below presented dogs for which Natalia Sikalova is listed as owner. No dog begins with this letter.